Package came on time and it was packed very nicely. Seats are looking great and covering the whole seat( pretty big size). 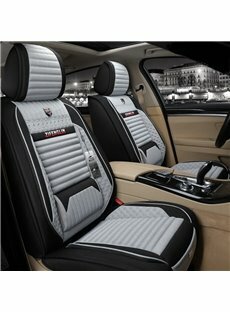 Fell very comfortable and help to level all ups and downs on my seat in car. 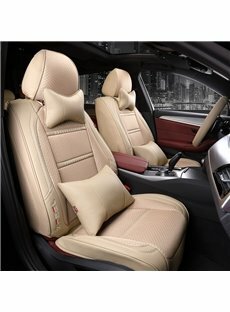 I really love my seat pillows. 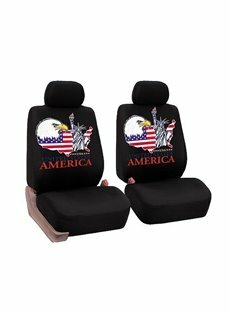 They cover the most important parts of my seats on my 2018 Chevy Suburban LT. The edge of my seats are where my passengers just slides off my leather seats. I just purchased a good used 2014 Tundra with black leather interior. 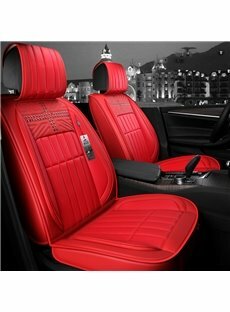 I learned from having my Infiniti that after wearing jeans or after ten years that leather doesn't hold up long, of course we all know this! 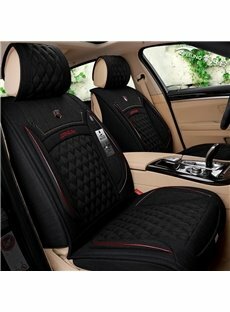 These seat covers are so nice! I drive a 2015 Toyota Venza and have light interior, I wish I had bought these when I first bought my car! 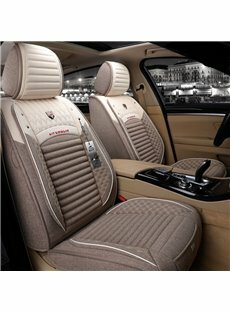 These were the perfect, low-cost solution to improving my Toyota Sienna van seats to both be more protective of the seat and more comfortable. I had looked at solutions from full covers (expensive, complicated) to simple pads (uncomfortable).